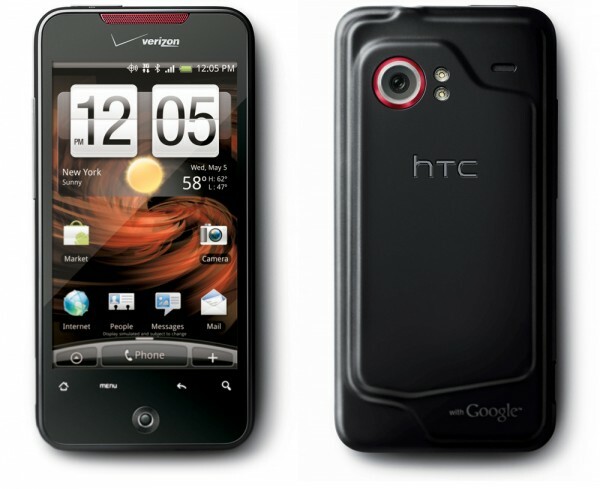 A few weeks ago at CTIA Wireless 2010, Sprint announced the ground-breaking HTC Evo 4G. Although it’s not yet available, the hardware configuration, fast network, and state of the art operating system, should technically leave competitors in the dust. To regain some lost turf, Verizon Wireless just slated the Droid Incredible for a April 29th launch date. While it’s definitely not as stunning as the Sprint HTC Evo, it has a lot to offer. Getting into the specs, the Droid Incredible runs the Android 2.1 with HTC’s Sense UI on a 1GHz Qualcomm Snapdragon processor. The operating system embeds support for services such as Facebook, Flickr, and Twitter for social networking addicts. Unlike the Motorola Droid’s original configuration that only had three home screens, the Incredible sports seven panels for widgets and icons. An impressive 8 megapixel camera with dual LED flash claims to capture quality content, but will likely be short of HD-label. The 3.7-inch 480-by-800 pixel AMOLED capacitive display is a step up from what the iPhone 3GS offers. HTC also threw in their usual extra optical joystick for navigating through the interface. With dedicated touch-sensitive keys, a proximity and light sensor, build-in GPS, 3.5mm headphone jack, and WiFi, HTC covers all the important bases. With a starting price of $199 after a $100 mail-in rebate and signing a two-year contract, it’s a reasonable deal. The Motorola Droid goes for nearly the same price, but is beginning to get outdated and doesn’t offer as much. Monthly service fees begin at the standard $39 for voice and $30 for data. We will hopefully be getting our hands on this prior to launch for a full unboxing and review. To stay updated, subscribe to our RSS Feed or sign up for Email Subscriptions. If you haven’t heard, we’re also on Facebook and Twitter!